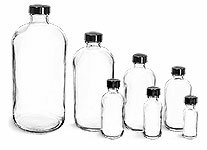 Our cork stoppers can be used to top glass or plastic bottles. These cork stoppers are best suited for solid products and are not recommended to be used with liquids. Be sure to test your product for compatibility before use. 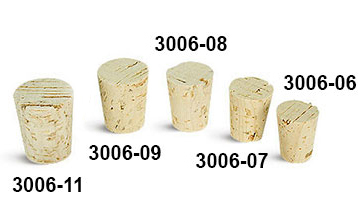 View the How to Measure Tapered Corks page for a helpful guide on determining the sizes of cork stoppers that may work your plastic or glass bottles.